We are retained by a number of clients to introduce investments that will fit their current requirements and sit well within their existing portfolios. 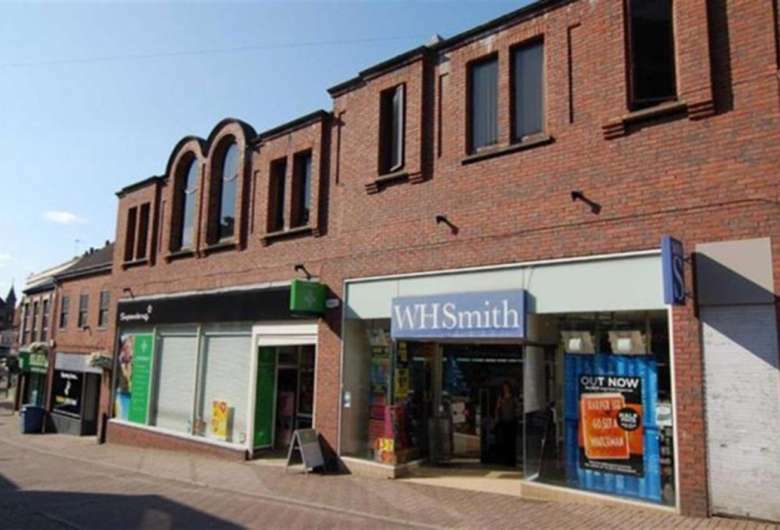 Through one of our industry contacts an opportunity arose to acquire two adjacent retail properties let to W H Smith and Superdrug on High Street in Congleton. Both provided secure income with the possibility of rental growth and should they ever become vacant their prominent position would ensure that re letting would not be an issue. We introduced the opportunity to our client who were keen to add it to their portfolio to provide asset class diversity and secure income. We advised our client through a two stage bidding process and were successful in acquiring the properties. Our consultant building surveyors provided a comprehensive overview of the lease schedules of condition and current state of repair of the buildings.